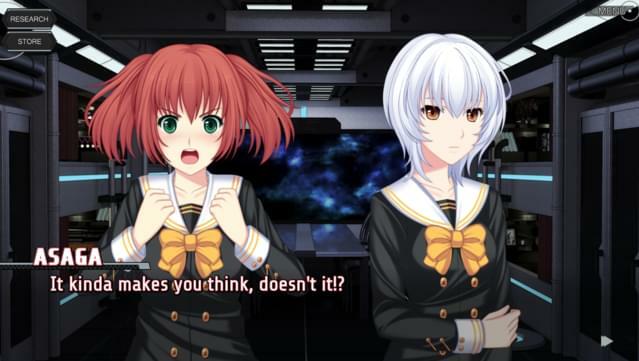 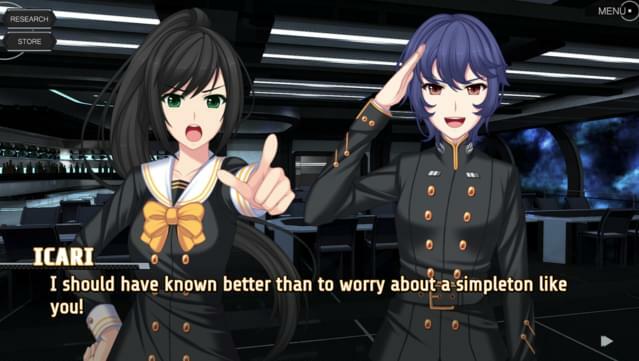 Note: It is highly recommended that you play Sunrider: Mask of Arcadius (for free!) 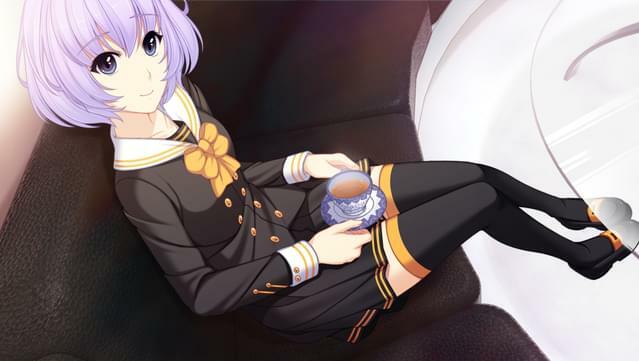 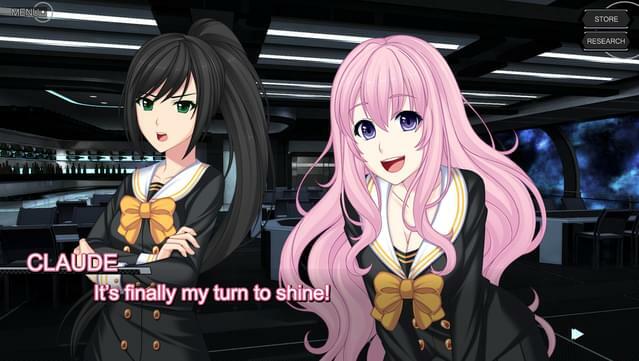 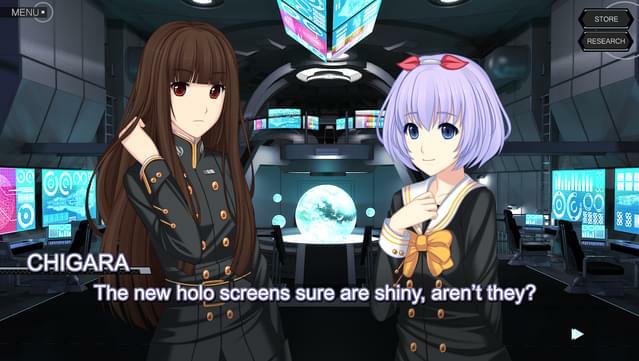 before playing Sunrider: Liberation Day. 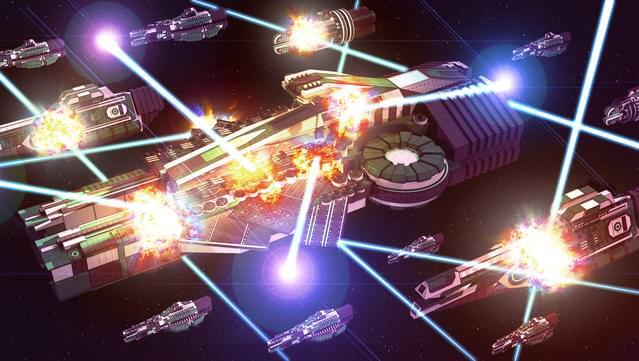 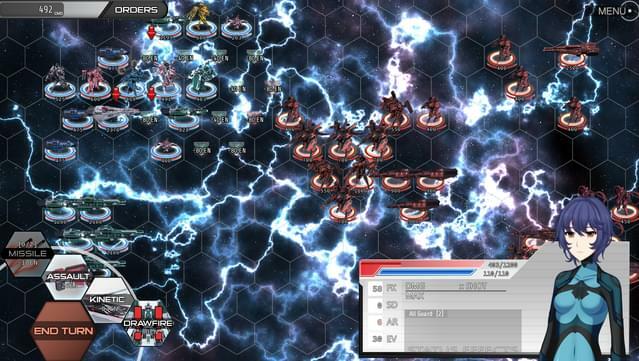 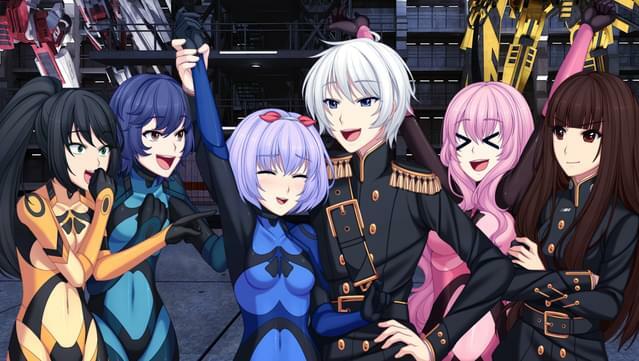 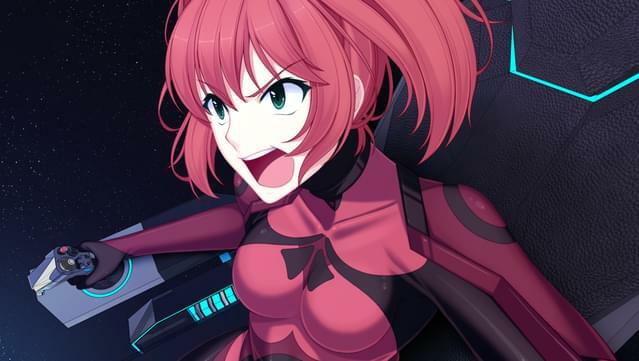 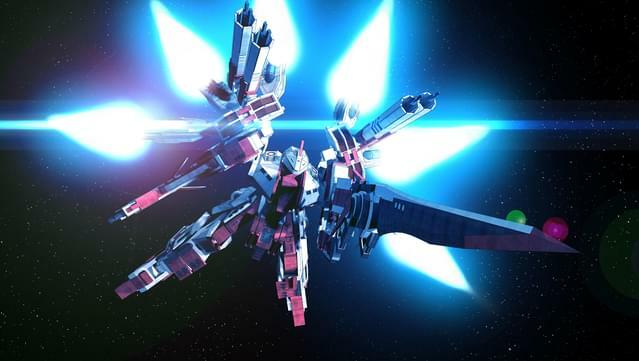 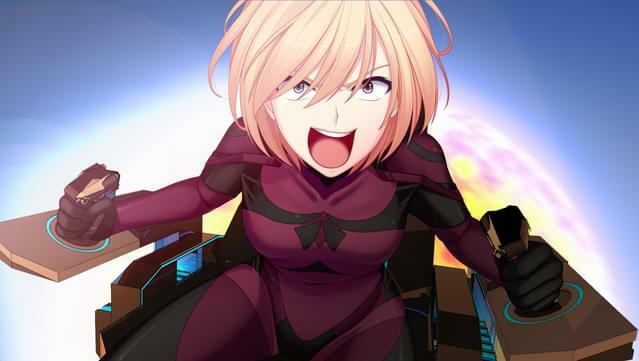 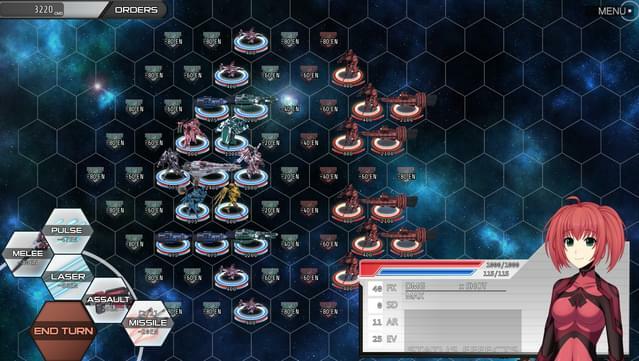 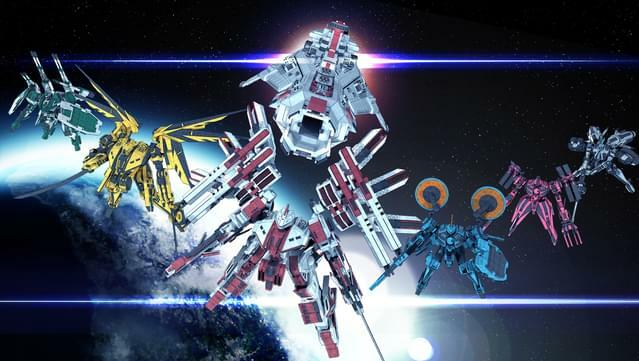 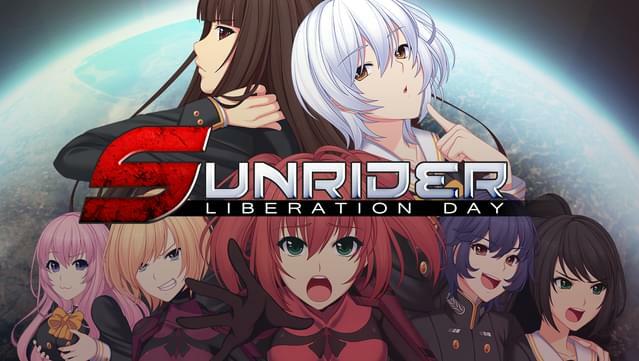 Sunrider: Liberation Day is a turn based tactics game with deep storyline segments where you are Captain Kayto Shields of the starship Sunrider and must lead your squad of mecha pilots to victory.